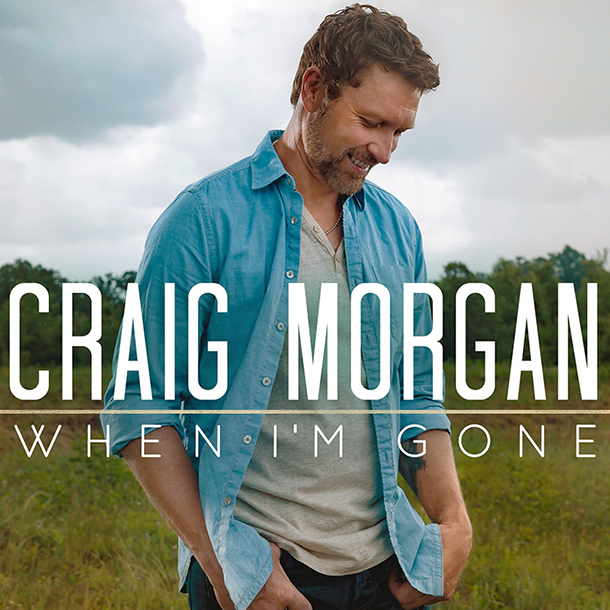 Craig Morgan - "When I'm Gone"
Written by Steven Dale Jones and Justin Ebach. Produced by Byron Gallimore. Released by Black River Entertainment in September 2015. Did my life go on, go on, go on?